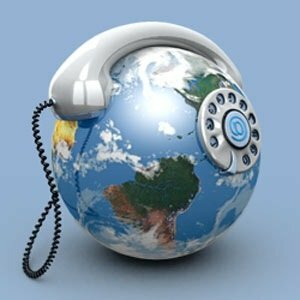 How to choose a feature rich conference call provider for your business? Make sure to do a thorough research of various conferencing companies who offers audio and video services at affordable prices. 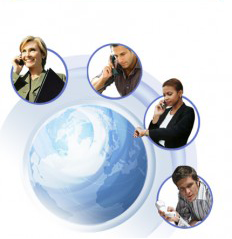 If you are involved in a business and feel the necessity to opt for conference call service for your global attendees then you must take few things into consideration so that you achieve cost-effective yet quality results. There are many teleconferencing service providers who claim to provide the best and the most affordable services and thus its necessary for you to have a thorough insight on the types of services you need and what your budget allows you. It is always better to have some research work done rather than regretting a decision later. So be sensible and go through the review of various conferencing service providers and compare their plans to find out the best and suitable provider for your business. 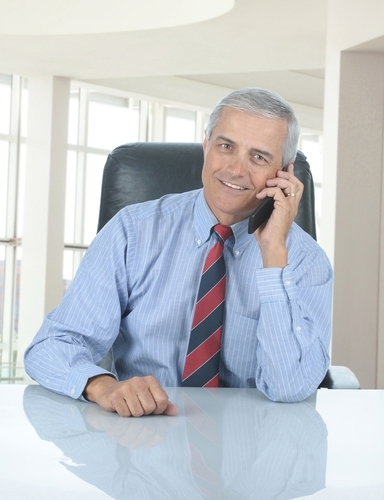 In present times, an integral part of the business world is teleconferencing services. 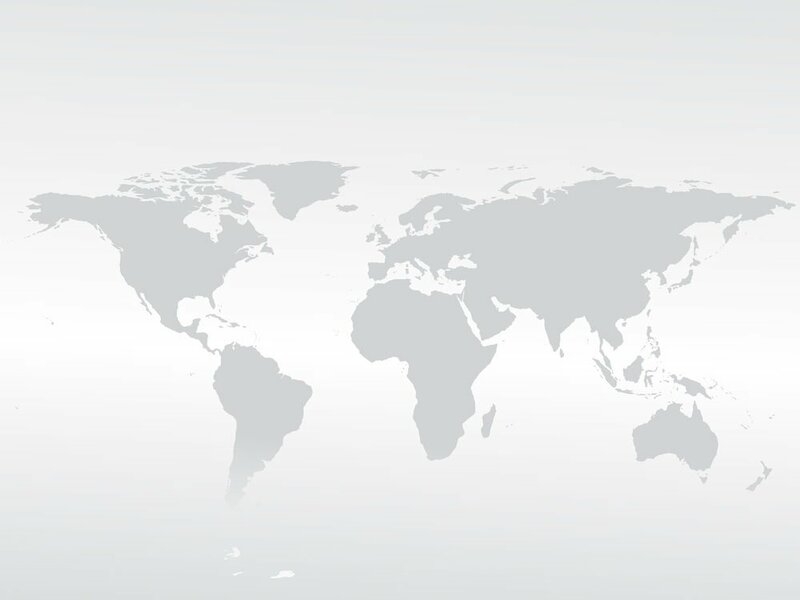 It has enabled companies to make a significant reduction in their expenses regarding going abroad to meet their clients and to execute operations around the globe. 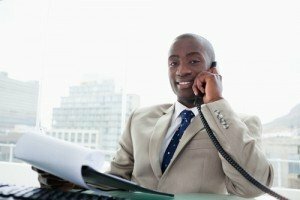 Today companies are going places and have branches spread in many countries and need the assistance of conference calls services to have an eye on the minutes of details regarding their business operations. Teleconferencing eliminates the need of company manager and high authorities to be physically present in one room to discuss and formulate business strategies. Whether the company is going to open a new venture or to supervise the authorities present in another part of the world a simple conference call is a much cost effective means of executing all the business processes rather than boarding an aircraft and meeting clients, partners, authorities etc. Not only this is helping companies to save a huge amount of money but also helping them to save man-hours. 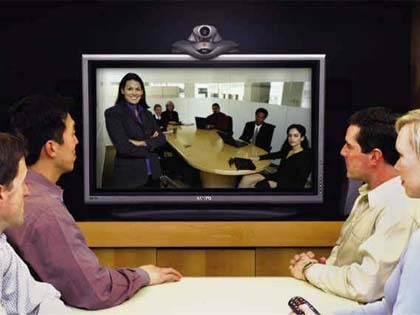 Video conferencing and teleconferencing has brought remarkable changes since the day they have came into existence. 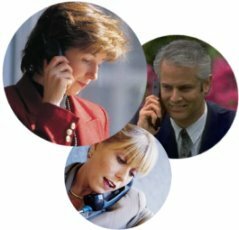 With conference call service people can share documents, reports, files, messages conveniently even when they are at distant places. This saves time and man-hours of a company and provides it a better chance to focus on other key aspects and business operations. Some common features that come along with conference calls services are audio, video recording and playback, maximum no. of members in a call, automated 24*7 customer support, safety and privacy etc. Also make inquiry to the service provider if he offers services like operator assisted service so that your company can have formal meetings on a regular basis. 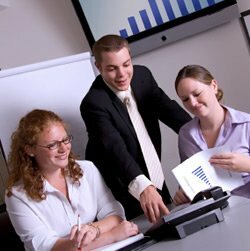 Check the quality of services by taking feedback from people who are using conferencing services. 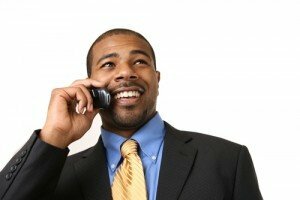 Make sure if the service provider is not charging you more. For that compare prices of various service providers and the kind of services you want to avail. So do not ignore these guidelines when opting for teleconferencing services because by following these guidelines you can avail the best, affordable and quality services meeting your business requirements. 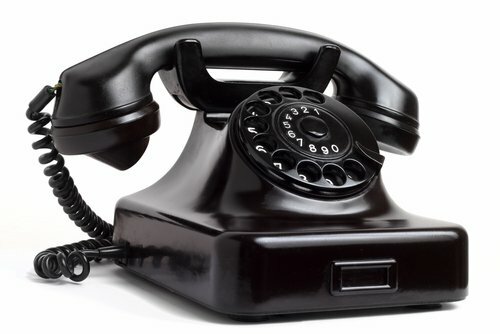 Author 1118-signalPosted on December 16, 2011 November 29, 2016 Categories conference call, conference calls, International Conference Call, International Conference CallsTags international conference calling6 Comments on How to choose a feature rich conference call provider for your business?